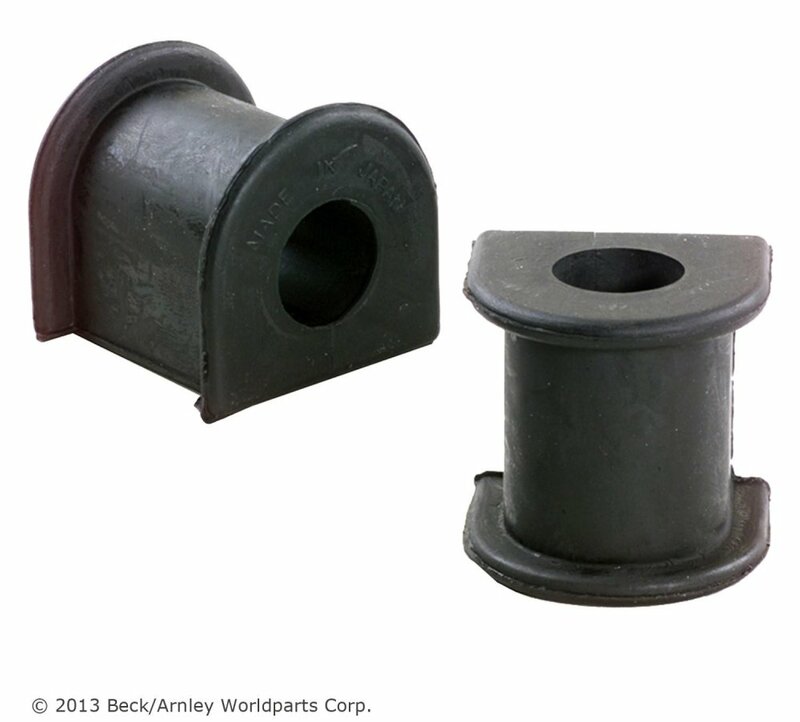 For over one hundred years, Beck/Arnley has been providing premium OE quality parts for vehicles. Beginning with motorcycle parts in 1914 and transitioning to import vehicles in the 1950ﾒs, we understand parts and deliver the OE quality that matches what was originally on the vehicle. Suspension Stabilizer Bar Bushings absorb road shock, control the amount of movement in the joints, reduce noise and provide a smoother ride. Bad or failing Suspension Stabilizer Bar Bushings may cause handling to seem sluggish or slow to respond, especially when you make quick turns, and may cause the vehicle to be less stable when cornering.